Drugs and medical devices must gain approval from the U.S. Food & Drug Administration (FDA) to be sold in the United States. However, FDA approval does not guarantee a drug or medical device is safe. In fact, a defect in the product, incomplete labeling, or insufficient warnings can cause physical, psychological, or emotional injury. The manufacturer, not the FDA, is responsible for ensuring that its label is updated to protect the public safety. 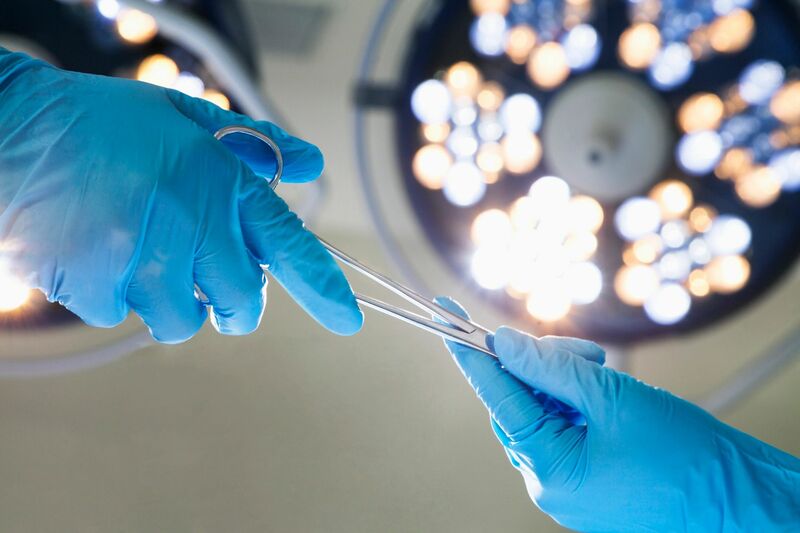 We understand the complex legal and scientific aspects of medical device litigation, and work to uncover negligence in product development and marketing practices which may have caused you or a loved one harm. Our attorneys handle all aspects of discovery and trial in medical device lawsuits, including product identification, medical causation, compliance with FDA regulations, adequacy of warnings, allegations of product defects, and coordination of witnesses and experts.